Blaine Dahl is a graduate of Texas A&M University and holds a Bachelor of Science degree in Biomedical Science. Originally intending to go into the medical field, Blaine shifted his focus to business and finance in his last year at Texas A&M. 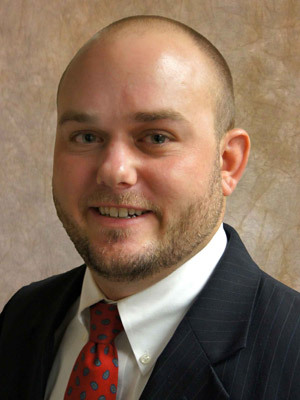 Upon graduation in 2010, Blaine moved to Houston where he began his career assisting individuals and small businesses with risk management planning. In 2012, Blaine began focusing his efforts on working with dental professionals and in 2014 he officially joined Kory Pippin as one of the Houston Area Associates of the TDA Financial Services Insurance Program. Blaine strives to educate dentists on the need for insurance and the various programs available. These programs include health insurance, disability income protection, life insurance and long term care planning. Blaine specializes in helping dentists and specialists protect and plan their financial futures. Blaine lives in the Houston Galleria area. He enjoys spending time with friends and family, most of which is spent outdoors either out on the ranch or on the water as he is an avid hunter, rancher, and water sports enthusiast.